Choosing a sound investment can be a complicated process. There are CDs, mutual funds, bonds, stocks and... handbags? This article explains what investment bags are and how to choose the right one for you. 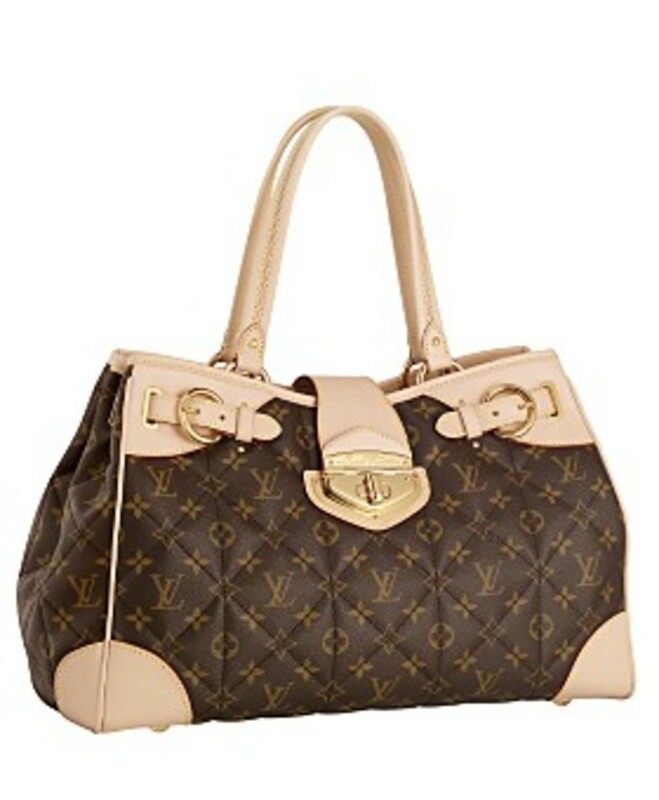 Louis Vuitton handbags are the most popular designer handbags available. They are also good quality and last a long time! Unfortunately there are also vast numbers of fakes - so check out how to spot a fake so as to avoid being duped. B Makowsky designer handbags are very popular but in the past it has been difficult to contact the company. The bags offer a combination of fine leather, excellent design while not being overly expensive. This hub is all about the gorgeous Hermes Birkin handbag. 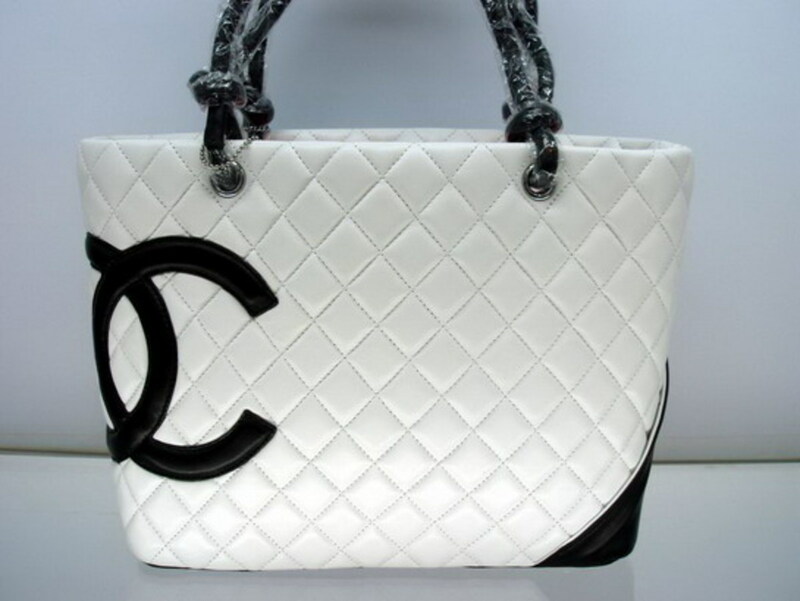 Lots of celebrities and famous people are seen with this handbag. This hub has lots of pictures of different Birkins. Making a handbag is an enjoyable craft. 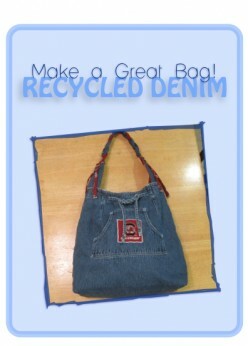 Design a customizable project for holidays (or everyday) and have fun making your own bag with these directions and photos using basic sewing skills. Learn all about the latest trends in handbags for 2016. Hot styles trends the boxy handbag, tote, satchel, birkin style, designer handbags. new color trends for handbags. Brief history of three of the most popular designer handbag makers; Coach, Dooney & Bourke and B. Makowsky. You will be surprised how these makers got started.